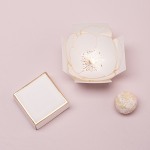 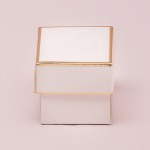 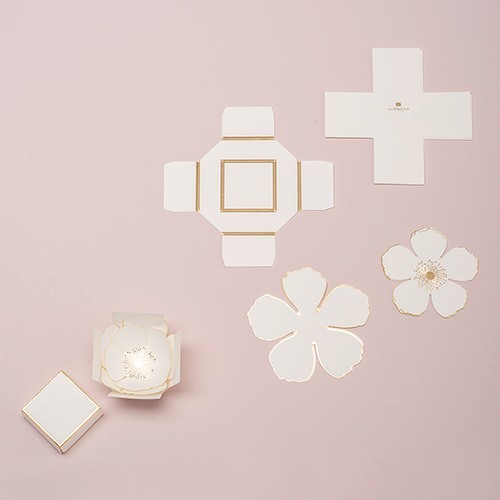 Your wedding guests are in for a fun surprise with these surprise bloom favor boxes. 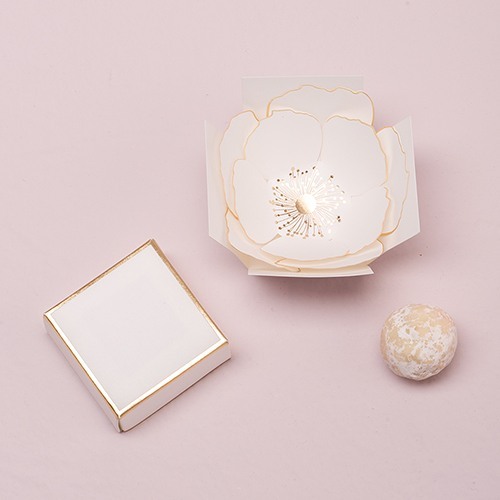 Open up to discover a lovely paper flower that appears to bloom right before your eyes. 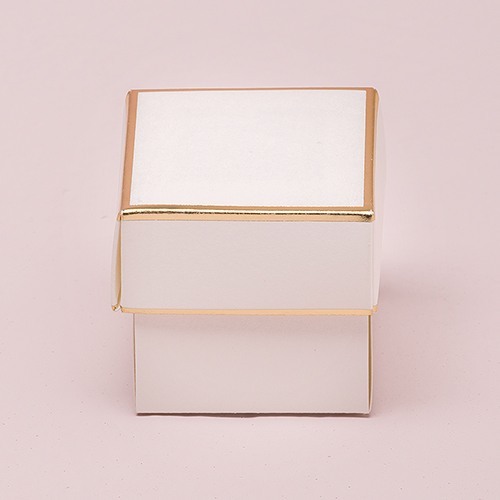 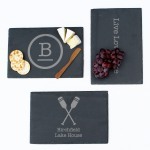 Tuck your favors inside and get ready to impress your guests!